Was Albert Einstein's first wife more than his equal? Did she actually write his most famous theory? That rumor is laid to rest in "Einstein's Wife: The Real Story of Mileva Einstein-Maric," which separates truth from fiction. But was Einstein's first wife more than his equal? Did she actually write his most famous theory? That rumor is laid to rest in "Einstein's Wife: The Real Story of Mileva Einstein-Maric," which separates truth from fiction. It tells the story of a brilliant but frustrated scientist who may well have changed physics - if she had ever gotten the chance. David C. Cassidy, professor emeritus at Hoftstra University, sketches Maric's life. Science historian Ruth Lewin Sime places her in context alongside other women who struggled to make their mark on 20th-century science. And British mathematics and physics lecturer Allen Esterson unravels what the authors call the "Mileva Story." 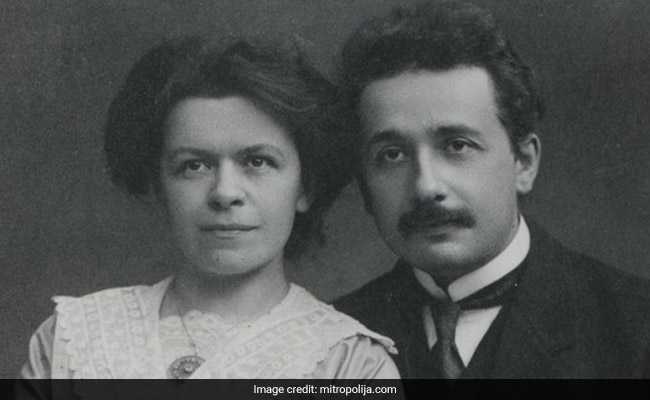 That story gained steam during the 1990s, when claims surfaced that Mileva Einstein-Maric had co-written her husband's theory of relativity. The explosive contentions came at a time when the stories of female scientists were being rediscovered and the public was increasingly skeptical of science, writes Esterson - perfect conditions for the claim that Einstein-Maric had been overlooked. "It was a reaction closely related to confirmation bias," Esterson writes. The contention that Einstein-Maric was the shadow force behind her brilliant husband is easily toppled. More interesting, and important, is the book's careful attention to what Einstein-Maric did accomplish. 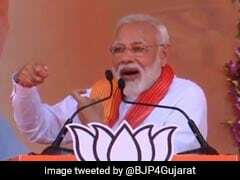 Hers is "the very human, real story of a fallible, yet brave and determined young woman who, for various reasons, was not able to fulfill her dreams for the career and marriage she had hoped for." Given the barriers women in science still face, her story remains relevant. Albert Einstein Birthday: 10 Brilliant Quotes From The "Genius Scientist"